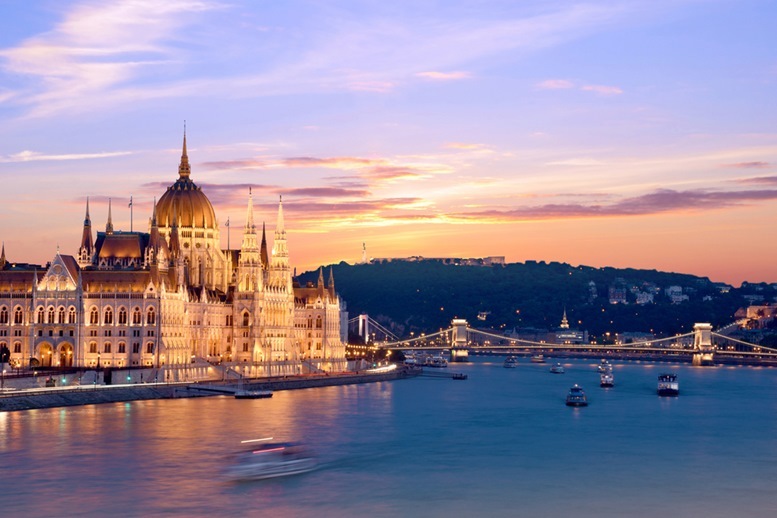 Budapest is the capital of Hungary. The majestic Danube river run through the city, dividing it into Buda and Pest. Buda is on the western bank and Pest is on the eastern bank. They are like twin brothers with totally different personalities. Buda is the site of royal residence build on a series of hills. It has a detached, imperial air of settled wealth and radiates calm and peace. Pest is a vibrant, lively and buzzing urban center sitting on a plane. It is filled with bars, cafés, gourmet restaurants and ruined bars. Budapest offers the unmatched combination of stunning scenery, rich architecture, historical heritage, fine cuisine and thermal bath. 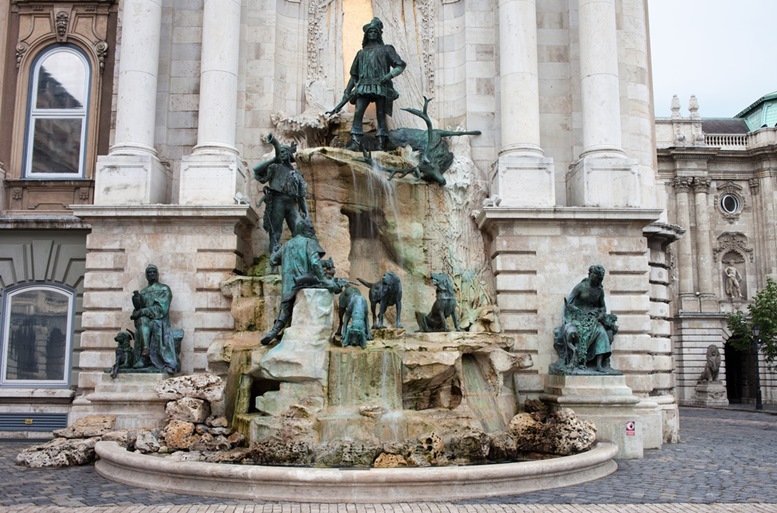 Here are the top 10 places we think you shall never miss in Budapest. Chain bridge on Danube river in Budapest city. Hungary. On the bank of Buda, here is the Castle Hill. 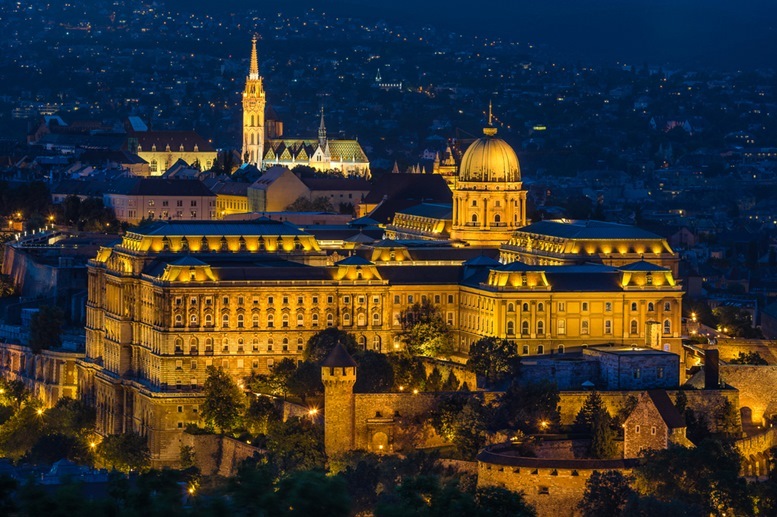 It is where you can find the Medieval Baroque houses, churches and public buildings.On the southern end of Castle Hill, stands the Buda castle. This castle used to be the royal palace for the Hungarian Kings. It was first completed in 1265 and has been recognized as a World Heritage Site since 1978. Buda castle was destroyed and rebuilt many times in the history. The current incarnation is a massive 18thcentury Neo-Baroque-style structure of more than 200 rooms. There is no other palace in the world with the same catching design as the Buda Castle. It is one of the most emblematic architectural masterpieces. 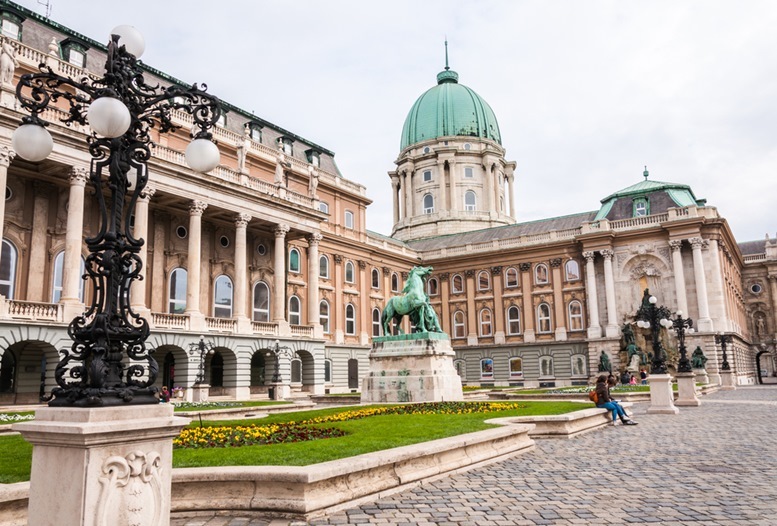 Buda castle now contains two important museums: the Hungarian National Gallery and the Castle Museum. In front of the National Gallery, you will see to large terrace with an impressive statue of Prince Eugene of Savoy. 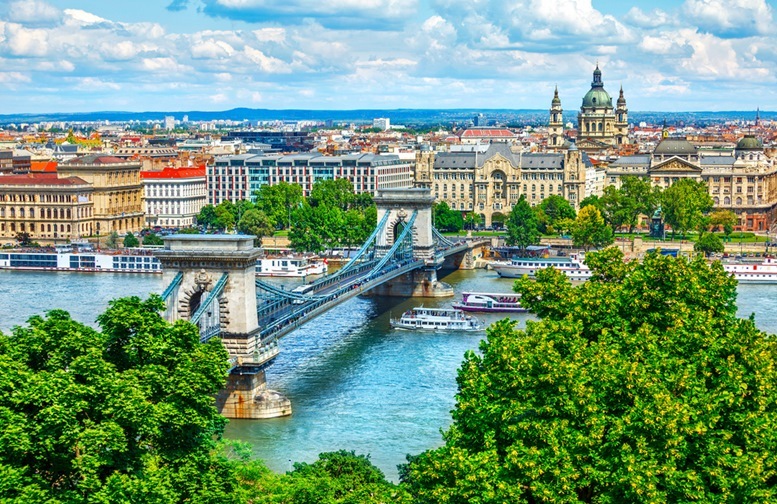 From there, you can have a breath-taking panorama of the Chain Bridge and the Pest on the other side of the river.At the wing of the Buda Castle, there is an impressive fountain called Matthias Fountain, which is probably the most famous fountain of Budapest. Address: Budapest, Szent György tér 2, 1014 Hungary. 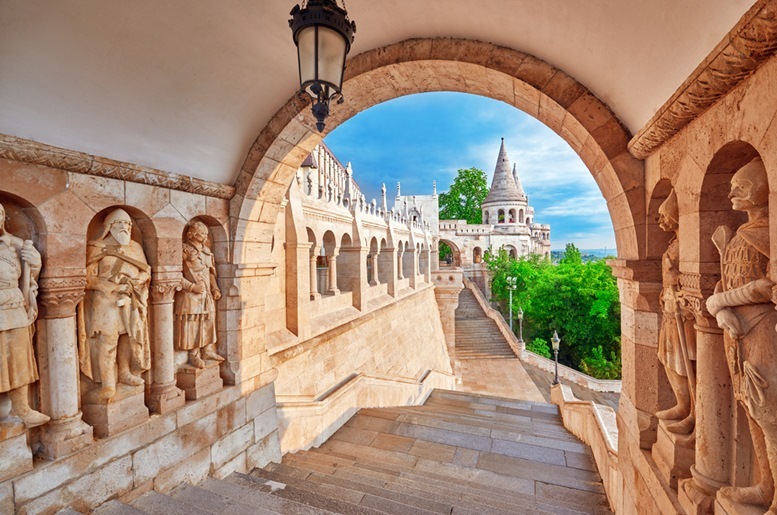 View on the Old Fisherman Bastion in Budapest. 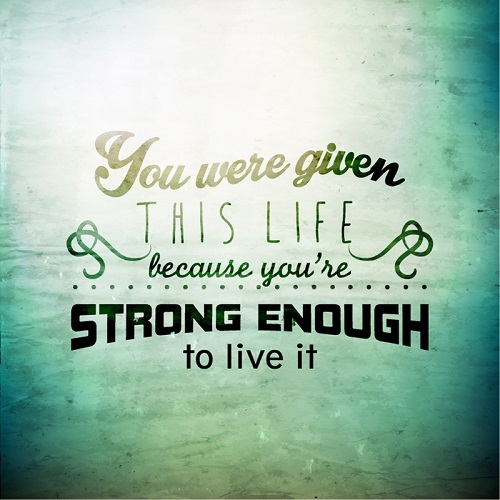 Arch Gallery. Fishermen’s Bastion is built on the old site of a fish market of the Fisherman’s town. 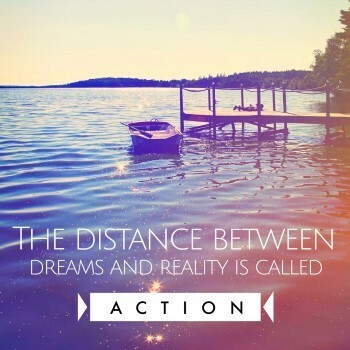 That is where its name comes from. 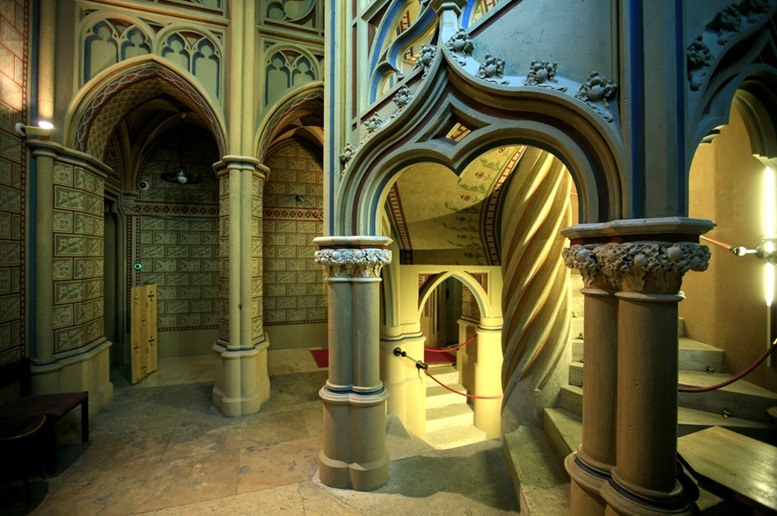 It was designed and built between 1895 and 1902 as a viewing platform with a combined Neo-Gothic and Neo-Romanesque styles. There are projections, parapets, climbing stairways and seven turrets. 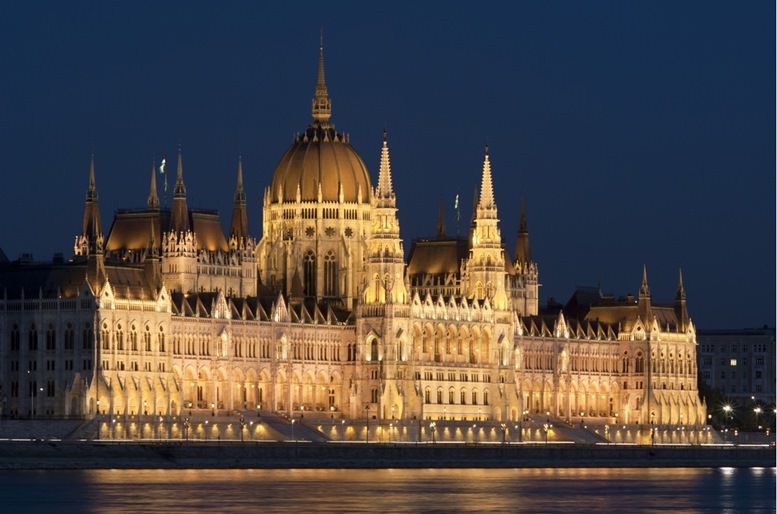 The seven gleaming white towers symbolize the seven Magyar tribes that settled down and name this place Hungary in 896. Fishermen’s Bastion looks like the fairy tale castle in Disneyland. It gives the best panoramic views of the city. You can have a lovely lookout from the turrets and see the landmark buildings on the other side of the river: Parliament House, St. Stephan Basilica, the Academy of Science and even the Margaret island. 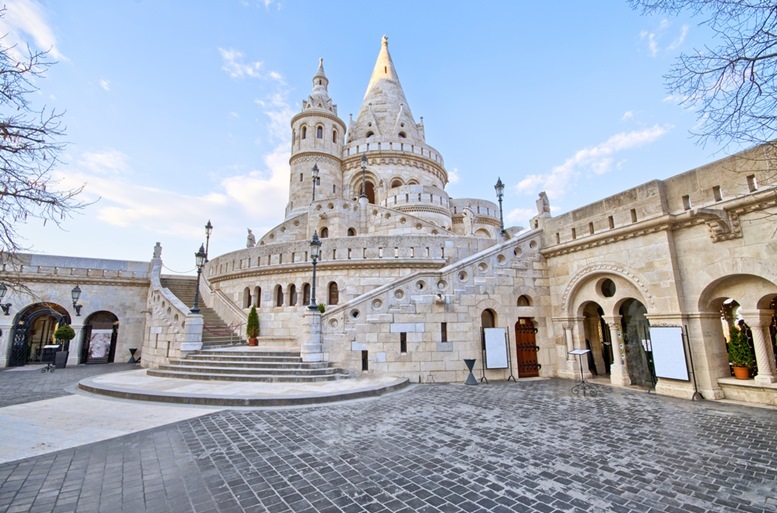 Next to the Fisherman’s Bastion you can find the 700 years old Matthias Church.It was the venue for the great Hungarian King Matthias’ two weddings, hence its name. The history of the church serves the symbol of the city’s rich past. The central part of the church was completed in 1269 and was the scene for several coronations since then. 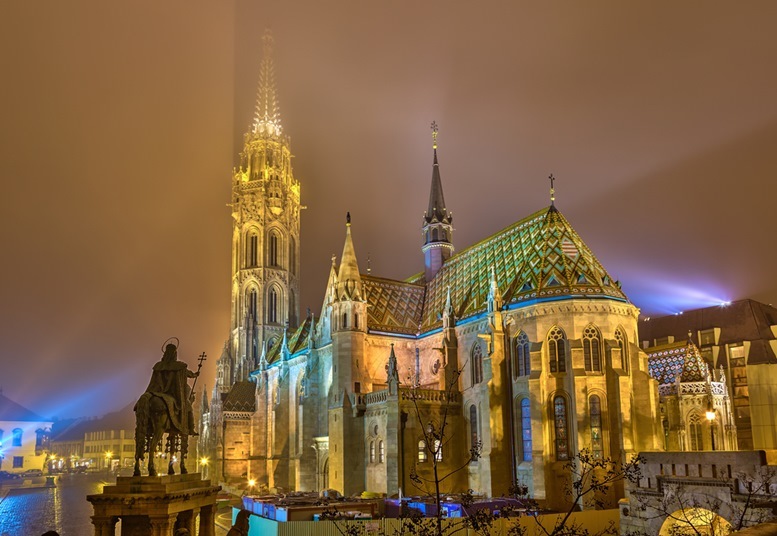 During the time of Turkish invasion, Matthias Church was used as a mosque. It was only fully restored at the end of1800s using many original parts. Today, it remains to be one of the most prominent architects in Budapest. You can climb all the way up to the top of the Tower of Matthias Church which is 80 m tall to have a great view of the city and take a look of the colorful tiled church roof covered with the famous Zsolnay ceramic tile. 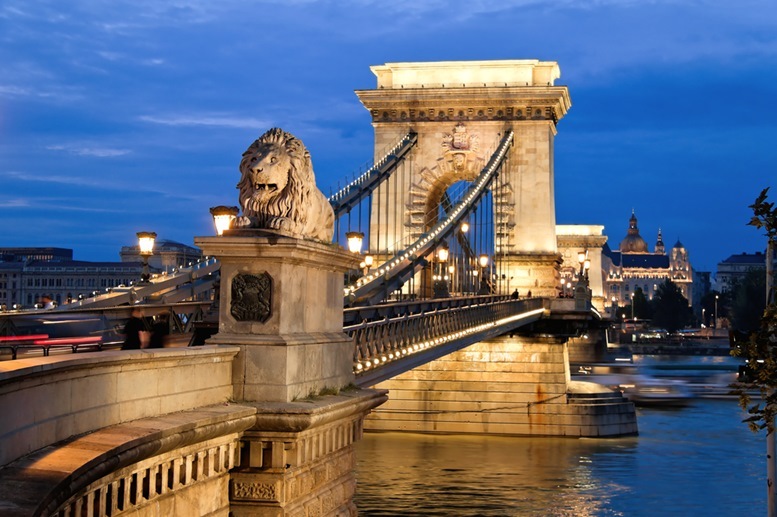 Chain Bridge, the most famous bridge in Budapest, was the first permanent stone bridge connecting Buda and Pest. 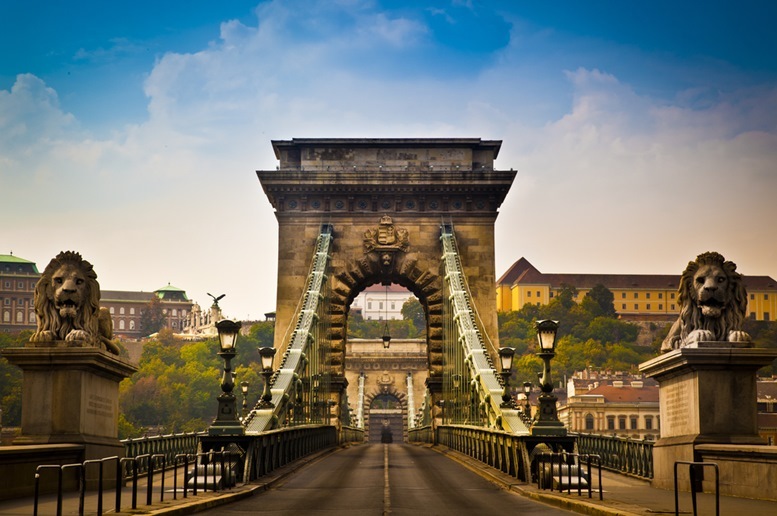 The construction of Chain Bridge started in 1839 and finished on 20 November 1849. The bridge is 380 meters long and 16 meters wide.It was the second largest suspension bridge in the world at the time when it was constructed. You will notice four magnificent stone lions situated on both ends of the bridge. 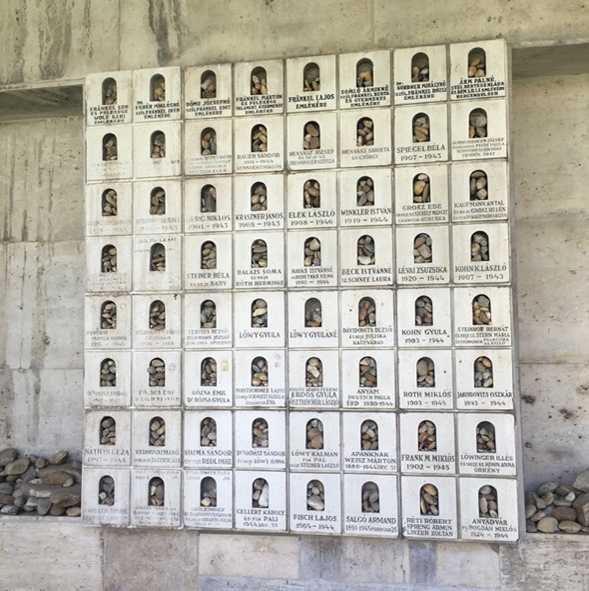 They are the lucky survivor from World War II (considering that th Buda Castel nearby was destroyed at that time). You can take a walk from Pest to Buda over the Chain Bridge and have a stop on the bridge to enjoy the peaceful Danube run beneath it. You are in between of the Buda and Pest to know the past and the future of this historical city. 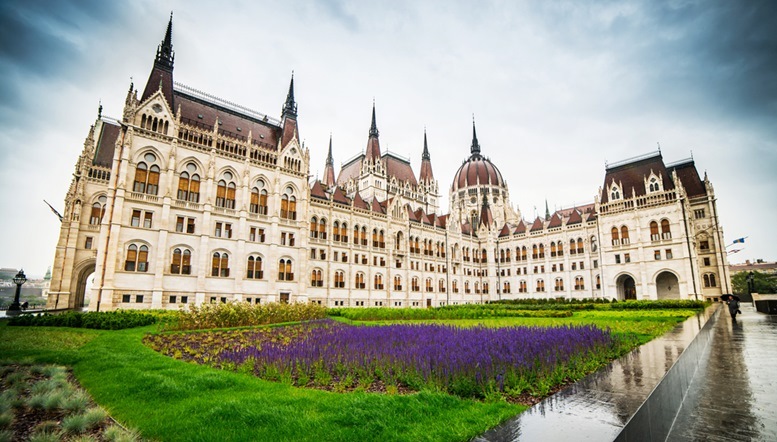 Hungarian Parliament House is a magnificent example of Neo-Gothic architecture. It is the third largest Parliament building in the world after the Palace of the Romanian Parliament and the Houses of Parliament of the U.K. It is the largest building in Hungary and the tallest building in Budapest. It is also one of the oldest legislative buildings in Europe. Its construction began in 1885 and finished in 1904. There are several guided tours around the Parliament House everyday, offered in different languages, as long as the National Assembly is not in session. You can visit a handful of the 691 sumptuously decorated rooms and have a view of the nation’s most important national icon, the Crown of St. Stephen. 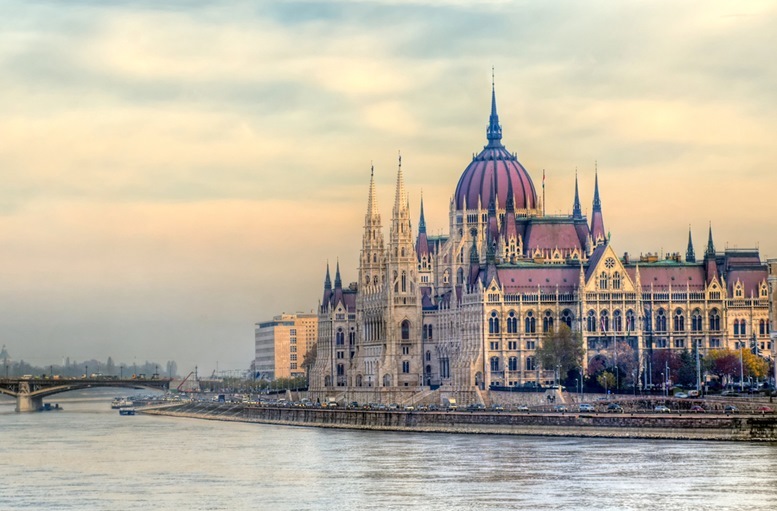 Do book your tour earlier online since it is quite popular and you may not be able to get the ticket on the spot.To have a best view of the outside of this gigantic building, you can take a Danube cruise. 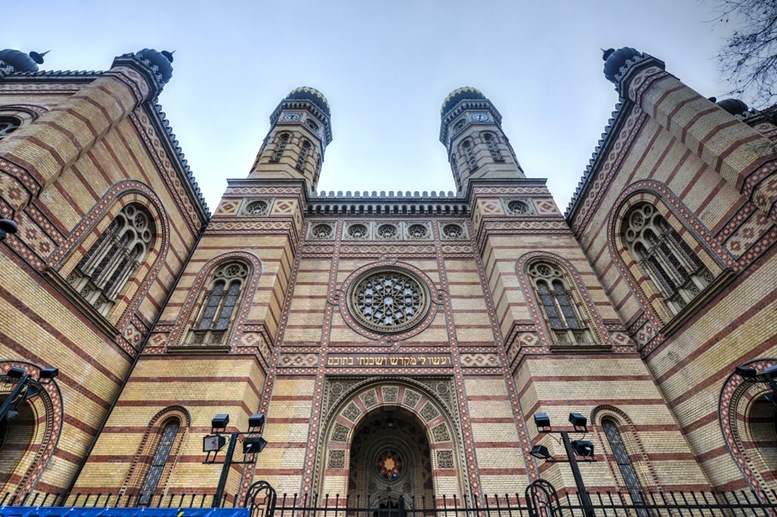 Budapest’s Great Synagogue is the largest Jewish worship house in Europe. It was built in 1859 and now serves as a museum and the World War II Holocaust Memorial for Jewish people and visitors. 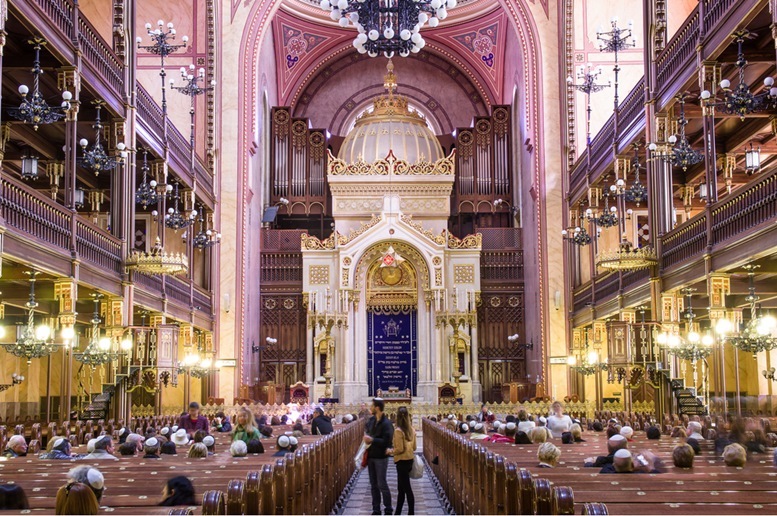 The inside of the Synagogue is vast and ornate, with two balconies and 25 torah scrolls. There is a beautiful rose window in the central. The leaves of the Tree of Life Memorial, designed in 1991 were encrypted with names and date of birth/death of some of the hundreds of thousands of victims of the Holocaust. In the Goldmark Hall, you will find the Jewish Quarter Exhibition with documents and items dated from 18th century onward. 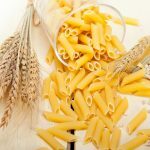 All the exhibiting items in this small museum are donated by Jewish people who want to open a small window for people to know more about the Jewish culture and life. 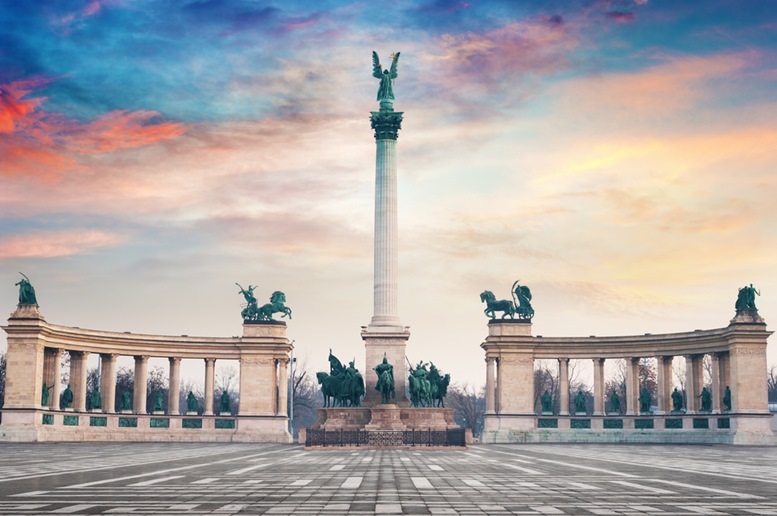 Heroes’ square is one of the most visited attractions in Budapest. It is the largest and most impressive square of the city. Heroes’ square was built in 1896 to celebrate the thousandth anniversary of Hungary. The impressive Millennium Monument standing in the middle of the square symbolize the 1000-year history of the Magyars. Archangel Gabriel stands on top of the pillar, holding the holy crown and the double cross of Christianity. Seven chieftains of Magyar tribes stand below. There is a semi-circular colonnade around the monument with statues of famous men who made their mark on Hungarian history. It is worthy to visit the Heroes’ square in both day and night. 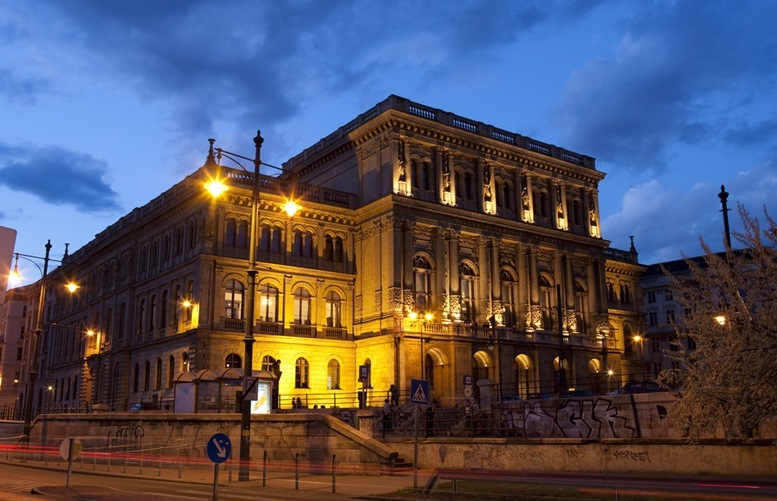 You can have a visit to the Museum of Fine Arts and Palace of Art on the northern and southern side of the square. Same as the Parliament House, the Hungarian Academy of Sciences sits at the bank of Danube at the end of the Chain Bridge. It is the most important and prestigious learned society of Hungary that representing Hungarian Science around the world. The 191 years old building has been the working place of the greatest brain of the country since 1825. It is the most beautiful works of architect Miklos Ybl, next to the Opera House and the Buda Castle. It has the largest library of the country, containing more than 2 million collections. Don’t miss the chance to check on this elegant architecture on your way to the Parliament House along the Duane bank. 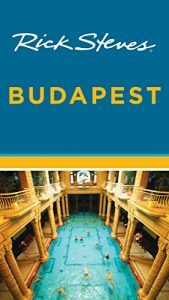 Budapest is also known as the City of Spas, as there are a dozen thermal baths served by over a hundred natural thermal springs. 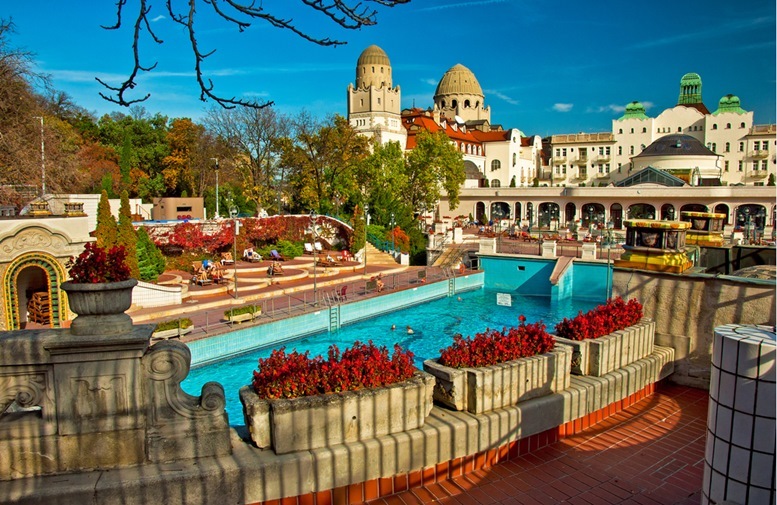 You could try out the one of the oldest and most artistic bath, the Gellert Baths, just located besides the Gellert Hotel. 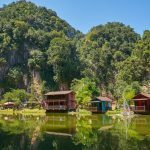 They have eight thermal pools ranges in temperature from 26 to 38.There are outdoor and indoor swimming pools and restaurants as well. 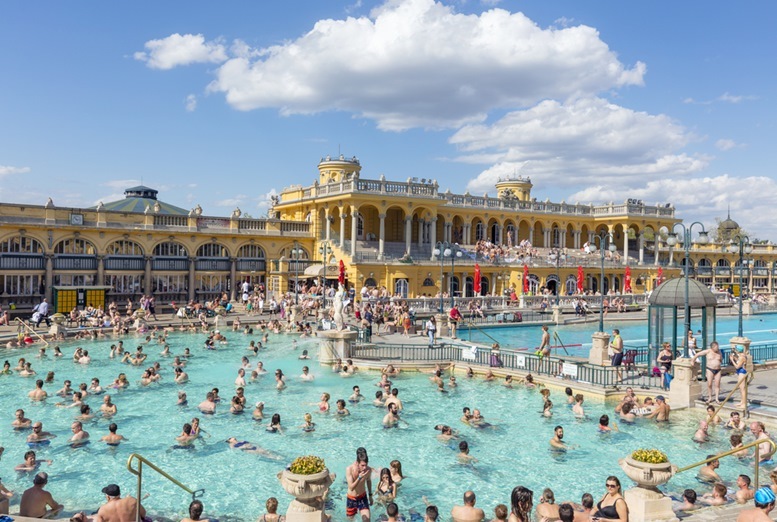 So you could comfortably spend a lazy afternoon in the bath to enjoy the thermal springs which a very reasonable price. For the young travelers, don’t spend your night in the hotel rooms and watching TV. 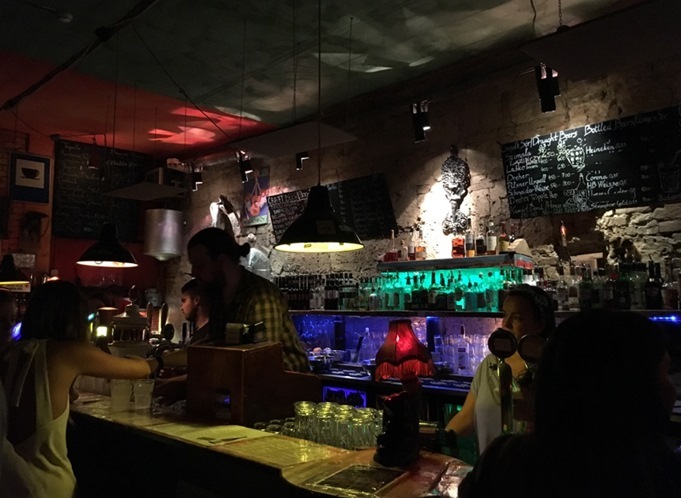 Budapest has the most vibrant nightlife. Ruin pub is becoming the new icon of modern Budapest. It starts from 2001 when a bunch of young men looking for cheap places to drink. 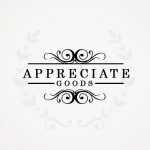 They transformed abandoned department stores, former apartment complexes, unused outdoor spaces and car parks into friendly and chaotic bars where you can have a large beer for less than $2. The decorations and settings of the ruin pubs are just out of the box and you get to check it yourself. 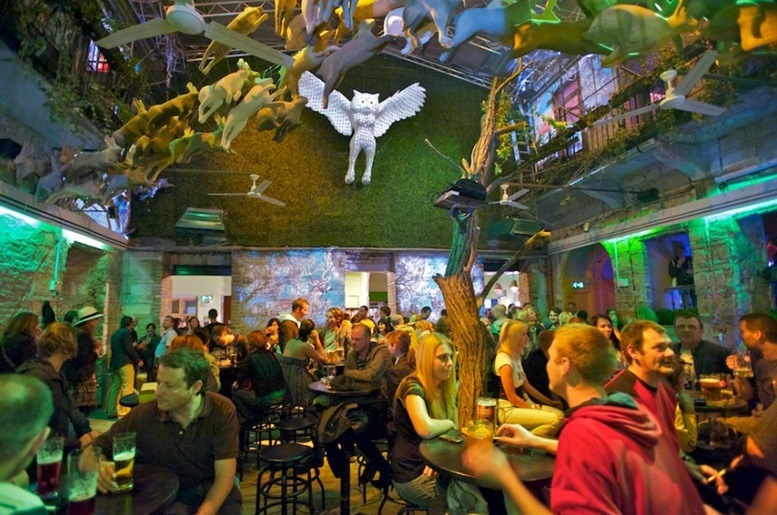 It will be the coolest place to hang out with your friends in Budapest. The picturesque landscape of the Parliament and the bridge over the Danube in Budapest. 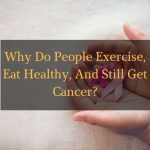 Thanks for reading this article. 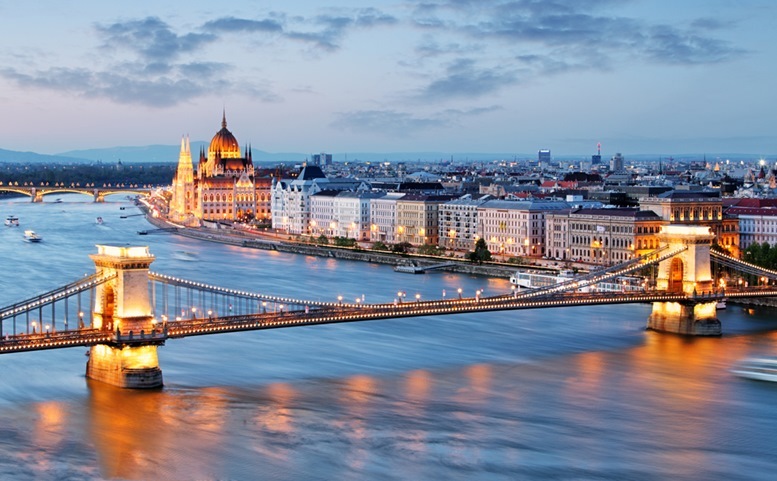 We hope you’ll have an awesome time in Budapest, Hungary!